The adaptive ski facility dream is becoming a reality: construction of the AMK Foundation, BIO-WEST Adaptive Mountain Center for Common Ground Outdoor Activities is underway at Beaver Mountain. For more than 38 years, BIO-WEST has recognized Common Ground as a vital community resource and provided various forms of support, including contributing to the new ski facility. 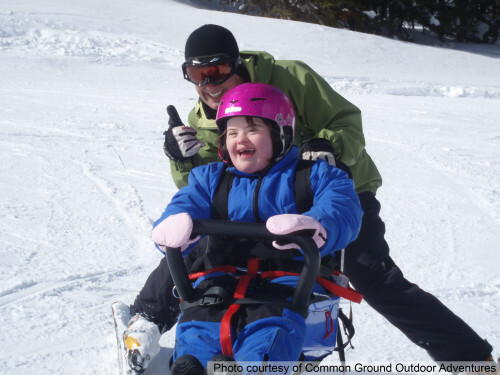 Many employees in the BIO-WEST family enjoy spending time at Beaver Mountain and hope that, by contributing to this adaptive facility, they will help Common Ground provide unforgettable year-round mountain experiences to disabled youth and adults. Click here to see more about the new ski facility.